Last week I was very lucky to be 1 of 12 from Oliver Bonas to be picked to attend The Greats Retail Awards at the Savoy Hotel. 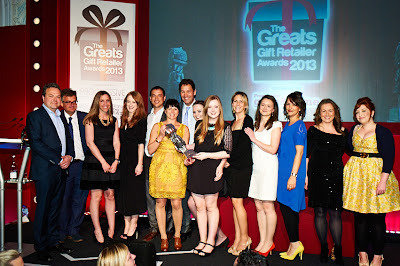 The Greats are the only awards that celebrate gift retailing in the UK, and there were all sorts of businesses there from small independent retailers to department stores. 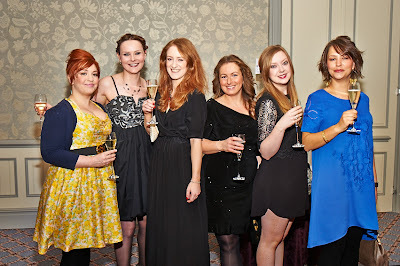 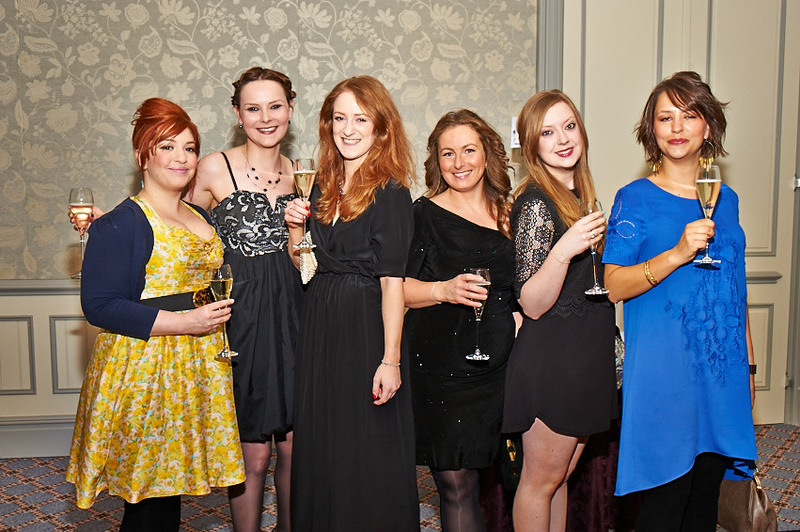 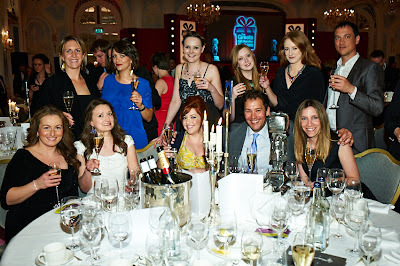 It was an amazing day with a champagne reception, 3 course meal, goody bags and we won an award! Oliver Bonas took home Best Lifestyle, Homewares and Gift Retailer, yay!